Manufacturer of 100% Kona coffee pods upgraded subscription platform to improve customer experience, provide multiple options, pricing transparency and predictable fulfillment. 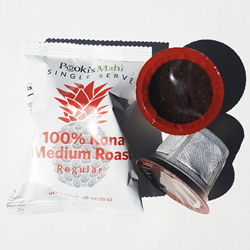 Pooki's Mahi 100% Kona coffee pods- $40.80 per box on a 6-month coffee subscription plan. Pooki’s Mahi’s 2016 Technology Roadmap is full of infrastructure improvements and new platform integrations. We spent almost two years implementing integrations between systems supporting the backbone to our supply chain ecosystem. Pooki’s Mahi, a Silicon Valley retailer startup of award-winning 100% Kona coffee pods announced it improved its subscription platform to deliver a better customer experience, predictability to its supply chain ecosystem and expand its repeat customer base beyond traditional marketplaces. One third of Pooki’s Mahi’s existing customer base purchased 13 or more times. 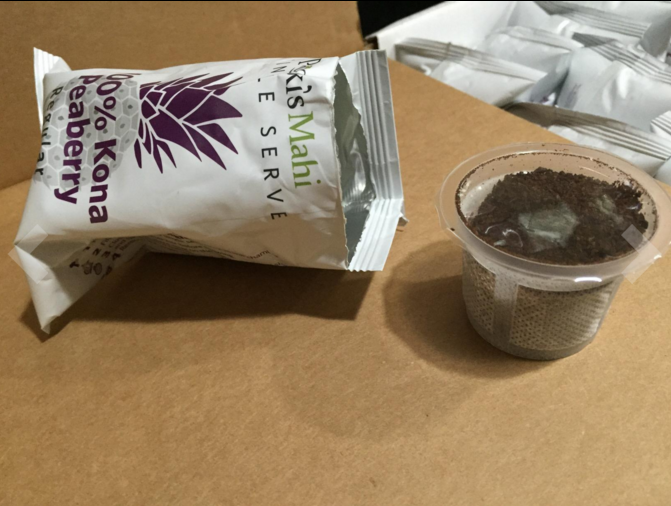 Subscribers of Pooki’s Mahi’s 100% Kona coffee pods continue to enjoy prioritized order fulfillment, free shipping to the Lower 48 States on all plans and be the first to access and review Pooki’s Mahi’s new 100% Kona coffee pods offerings. 1. Pay as low as $1.70 per cup ($40.80) for a six-month coffee subscription. 2. Ability to update subscription plans any time. 3. Ability to view and manage subscriptions in a calendar format. 4. Receive payment reminders prior to incurring a charge. 6. Ability to build a personalized subscription based on frequency. 7. Automatic shipment delivered to your door, as often you like. 8. Zero cost shipping to Alaska and Hawaii on three month subscription plans. 9. Zero cost shipping to Canada and Mexico on six month subscription plans. 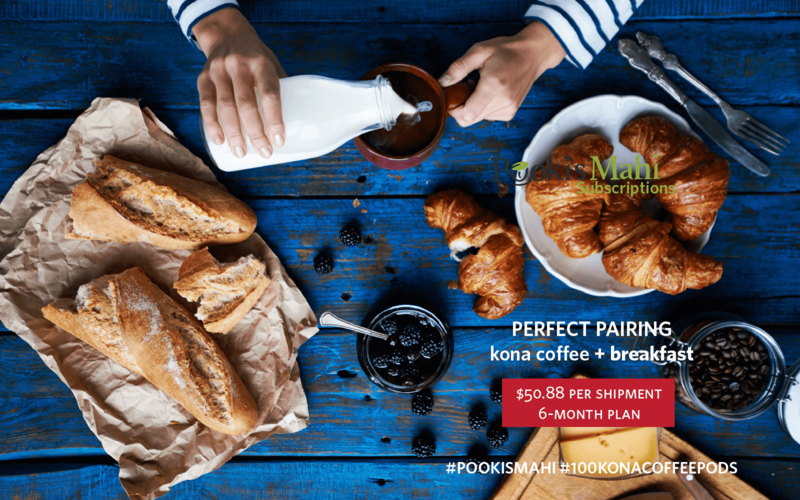 Currently Pooki’s Mahi offers one-time, monthly, three month and six month subscription plans for five 100% Kona coffee pods, four 10% Kona coffee single serves blends, 100% Maui Mokka coffee pods and 100% Ka’u coffee pods. 1. 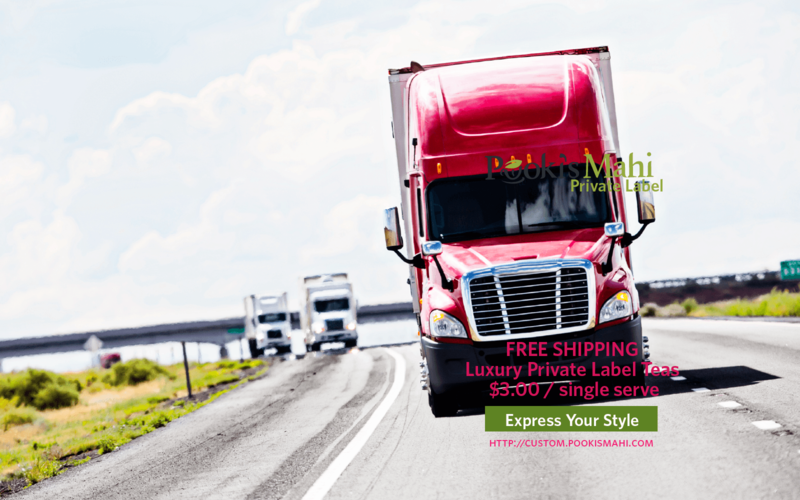 Customers must have a Pooki’s Mahi account in order to manage the purchased 100% Kona coffee pods through the Program. 2. A Pooki’s Mahi subscription account is required to purchase a subscription plan. Customers will be billed one-time, monthly, every three months or every six months depending on the plan’s frequency. Customers can modify or cancel the billing cycle by logging into the account to make the required changes. 3. Pooki’s Mahi Coffee Subscription Plans are specific to the customer and may not be assigned or transferred to any third party. 4. Products in Pooki’s Mahi's 11 Coffee Subscription Plans are set. By accepting a customer into the Program, Pooki’s Mahi is not contracting with the customer to regularly supply the products requested. The customer’s participation in Pooki’s Mahi Subscription Plans will be treated as establishing a standing request to process an order from the customer in relation to the products selected for the specific Pooki’s Mahi Subscription Plan. 5. Each order cycle will be treated as a separate acceptance of an offer to sell the products submitted on the working day. The working day will start the order cycle for the subscription and determine the next delivery date for the next subscription. 6. Refer to Pooki’s Mahi Terms of Sale for more information. 7. Pooki’s Mahi reserves the right to accept or refuse subscription requests at our discretion. 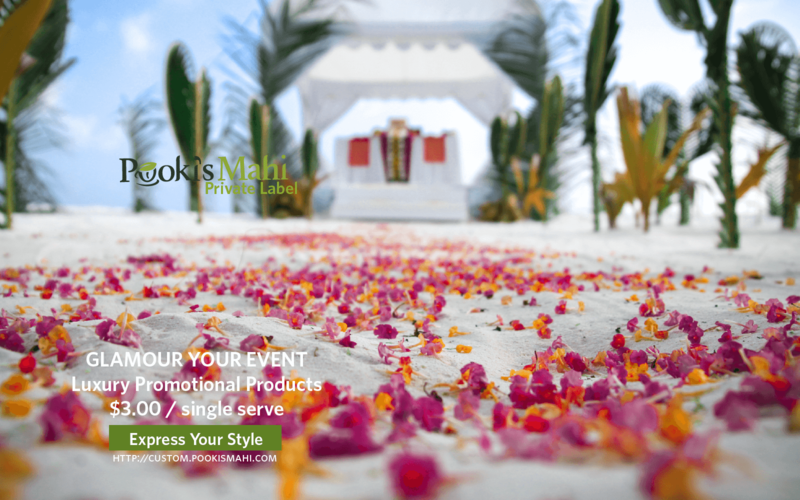 To inquire about setting up a subscription account, visit Pooki’s Mahi’s Subscriptions online store or find out more about Pooki’s Mahi’s Subscription Policy.